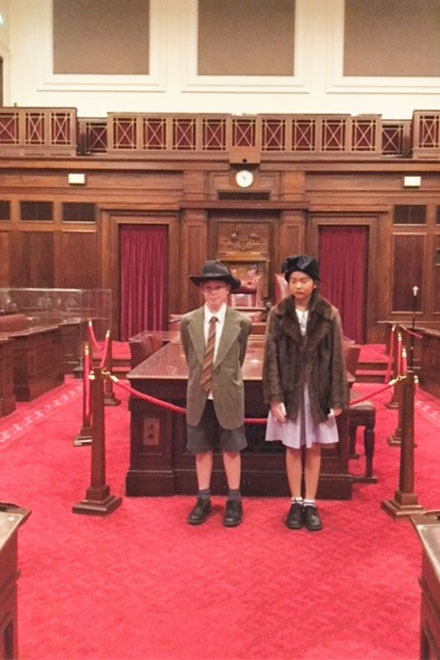 In Week 6 of Term 1, Year 6 students flew to Canberra to undertake a four-day educational tour of the nation’s capital. 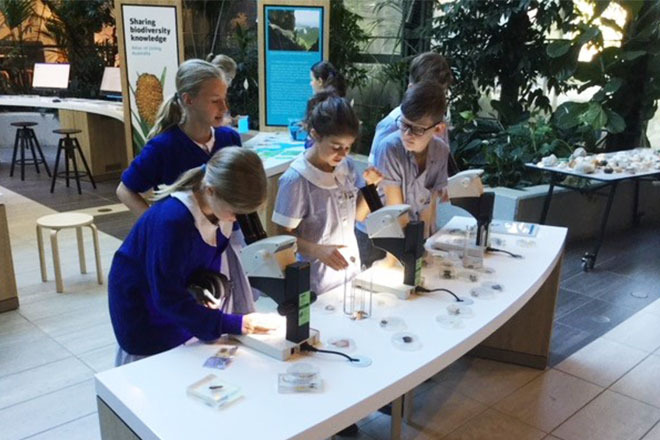 As always, it was a highlight for the students as they were given the opportunity to participate in a variety of educational programs with a focus on Australia’s history, culture, heritage and democracy. The tour began with arriving at Adelaide Airport at 5.00 am on Tuesday 6 March. In order to take full advantage of the many attractions Canberra had to offer, our days began early and pursued a packed itinerary. 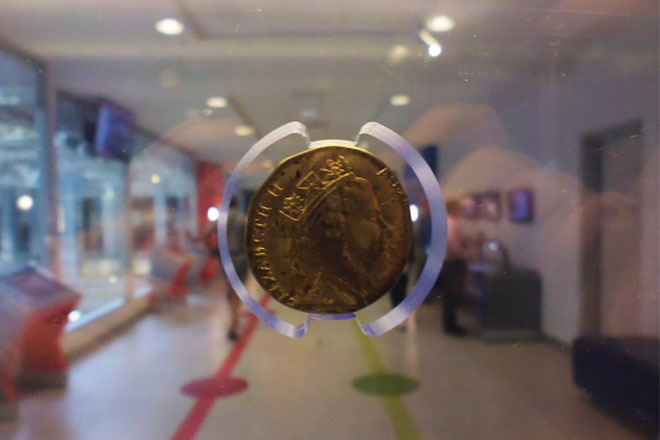 The tour included visits to National Museum of Australia, Museum of Australian Democracy at Old Parliament House, Australian War Memorial, National Gallery of Australia, National Science and Technology Centre – Questacon, Government House, Parliament House, Mt Ainslie Lookout, Australian Institute of Sport, Royal Australian Mint, CSIRO Discovery Centre, National Capital Museum, and National Portrait Gallery. 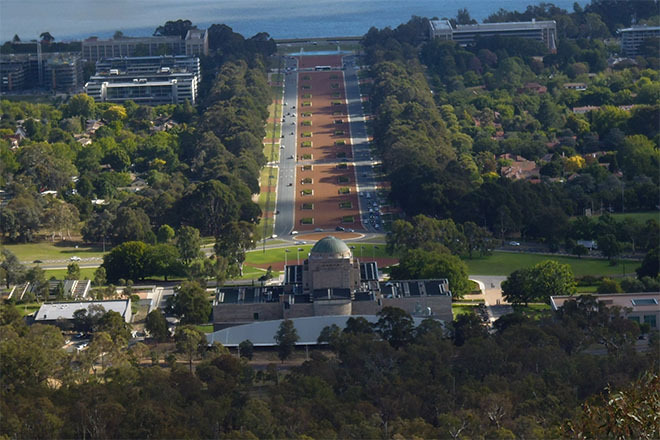 The Australian Government recognises the importance of all young Australians being able to visit their national capital as part of their Civics and Citizenship education. To assist us in meeting the cost of the excursion the Australian Government contributed $60 per student under the Parliament and Civics Education Rebate (PACER) program towards the costs. The rebate is paid directly to the school upon completion of the excursion. SPW would like to thank the Australian Government for their support of this program. 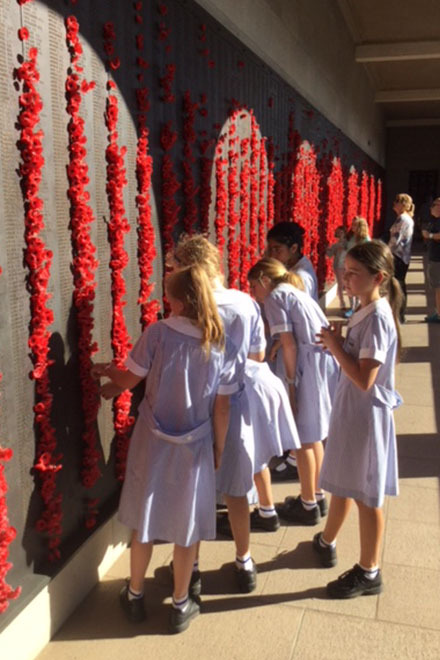 Tour highlights included attending the Last Post ceremony at the Australian War Memorial. William (6CG), Chiara (6MR), Henry (6DK) and Grace (6MR) were selected to lay a wreath beside the Pool of Reflection. As a follow-up to their Canberra experience, Year 6 students will met with Mr. Steve Georganas MP (Member for Hindmarsh) in Term 2. 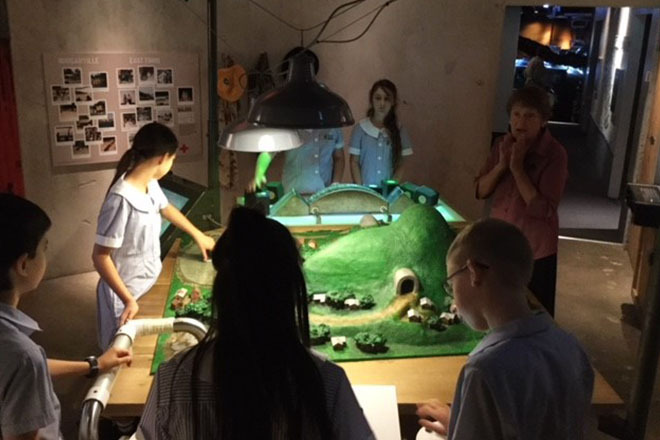 Throughout the tour, the students were outstanding in their attitude and behaviour. Thank you to all staff and students involved for making the tour a success.